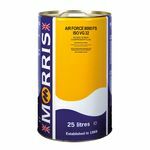 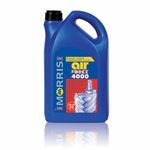 Specially formulated range of ashless compressor oils for the lubrication of both reciprocating and rotary air compressors. AIR FORCE 8000 FS is a range of ester based, fully synthetic, compressor lubricants designed specifically to meet the requirements of rotary screw compressors including modern, variable speed types. 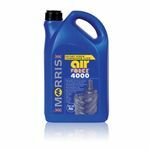 They incorporate the latest additive technology and have proved to be far superior in performance to conventional oils under all conditions. 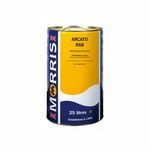 Arcato R refrigeration oils are designed for use in refrigeration and air conditioning system compressors. 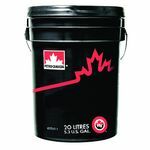 The range is manufactured from high quality naphthenic mineral oils, providing the stability and low temperature characteristics necessary for the correct lubrication and operation for this type of equipment. Terralus Air-Pro 68 is an ester based, fully biodegradable compressor lubricant designed specifically to meet the requirements of rotary screw compressors used in environmentally sensitive locations. The product is also formulated with the latest additive technology that provides performance levels that are superior to mineral oil based fluids.